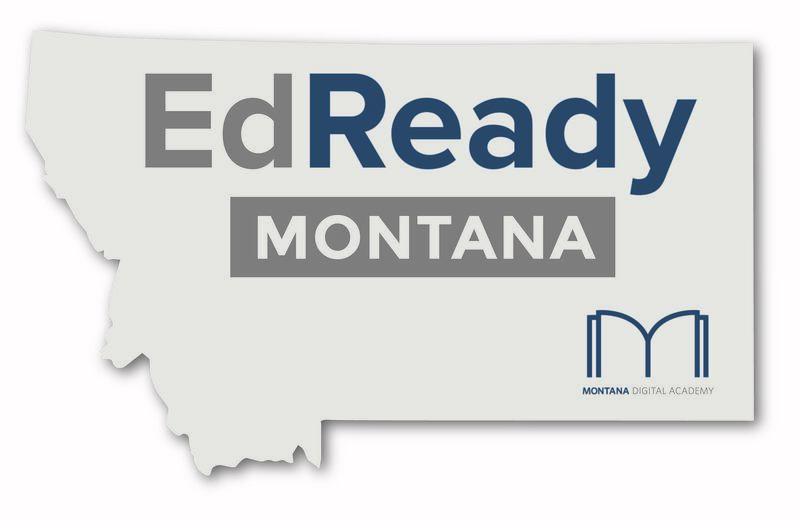 MTDA leaders discuss how they have built the Edready Montana program teaming with educators from all around the state, and how it has begun to transform the way Montana fills learning gaps for students. A student using Literacy Bitterroot shares her successful story of building hope for her future. The program is being recognized for their outstanding efforts to bring a scalable, replicable solution to filling in student learning gaps to Montana. Dixie Stark discusses how Literacy Bitterroot has used EdReady MT to prepare students for college. EdReady Montana is featured in the video as the featured example of how EdReady can be scaled to meet student needs and fill learning gaps in math. Testimonials on the effectiveness of EdReady MT. A Brief overview of EdReady MT and how it works. The University of Montana reports on the Washington Foundation funding the EdReady Montana program.